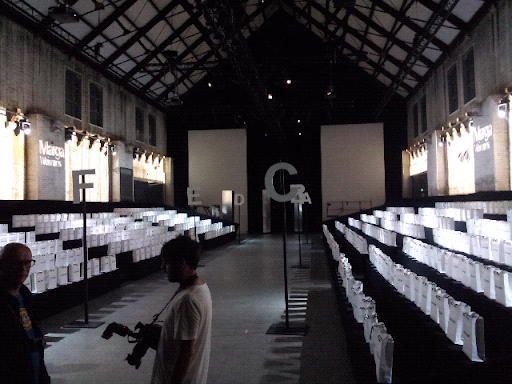 Home / 17th Amsterdam Fashion Week / AFW / Amsterdam Fashion Week / opening / 17th Amsterdam Fashion Week is getting ready! 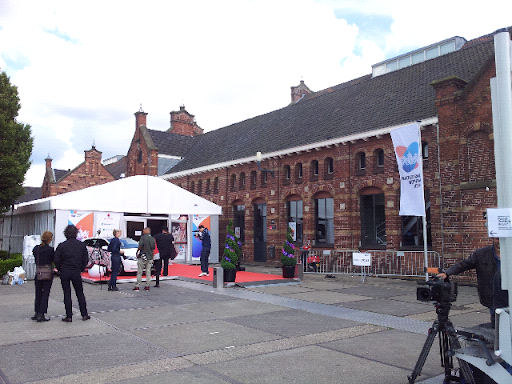 Today is the opening of the 17th Amsterdam Fashion Week at the Westergasfabriek in the capital of The Netherlands. Here a glimpse! 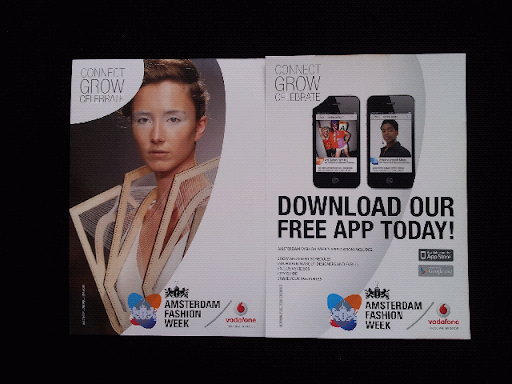 By the way you can download a free app by Vodafone on Amsterdam Fashion Week!